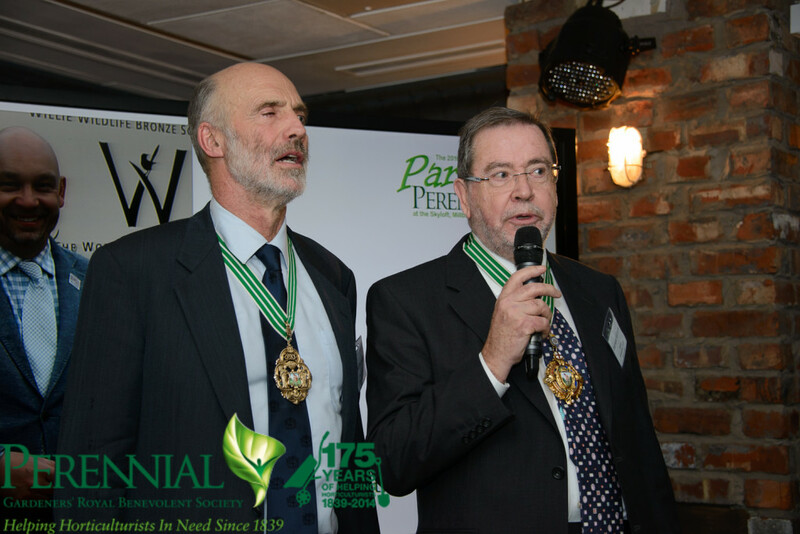 Nearly £35,000 was raised at the Party for Perennial and the charity announced the Worshipful Company of Gardeners as the first Diamond Partner in its corporate membership scheme. 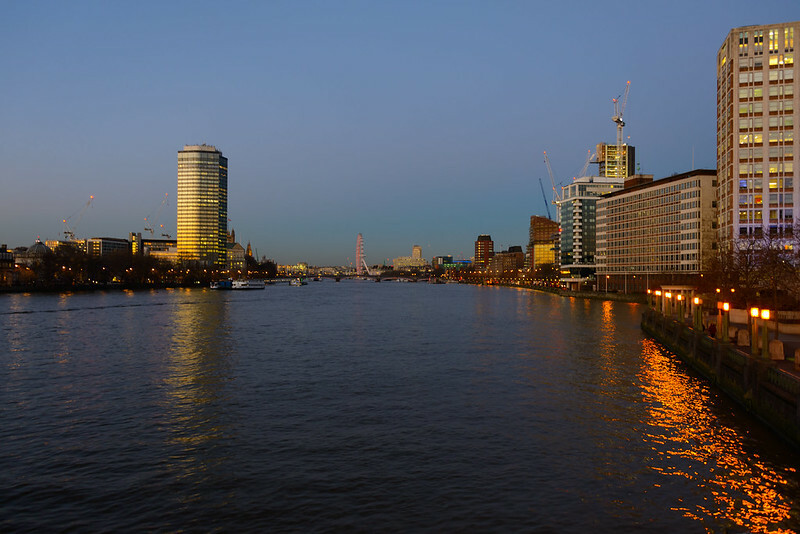 Almost 300 people gathered at the Skyloft in London on Friday 15 January for Perennial’s annual evening of networking and fundraising. The amount raised at the event, which includes income from the new Partners, tops the total from any previous events and reflects the growing industry support for the charity. The Perennial Partner scheme generates an essential, regular income for the charity, enabling it to plan its services for the future and commit to recruiting the caseworkers and debt advisers so heavily relied upon by its clients. Businesses can choose the level of support that is appropriate for their business – Diamond, Platinum, Gold, Silver or Bronze, ranging from £5,000 to £100. Other supporters pledged and signed up as Partners at the event and more are coming in as a result – full details to be announced shortly.